It’s hard to remember a more powerful moment in an address to Congress. 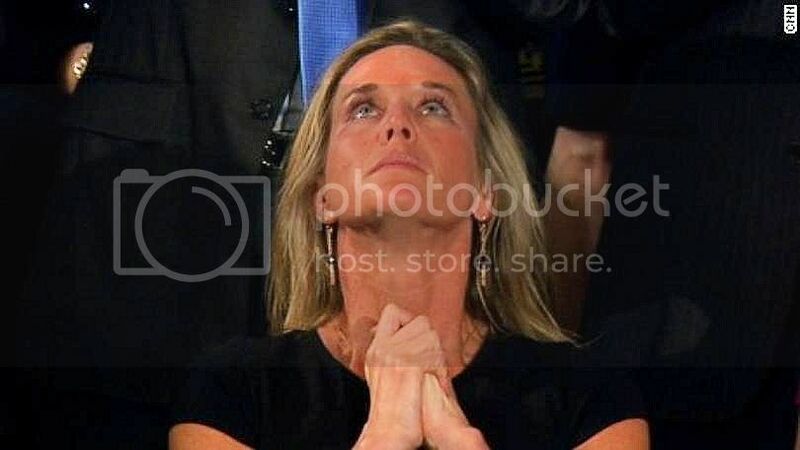 When President Trump paid tribute to Carryn Owens, Navy SEAL William “Ryan” Owens’ widow, America saw the face of sacrifice. I’ve seen that face — in the father, mother, and sister of a slain friend and brother from Iraq. I’ve seen that face as they’ve stood beside his casket, as they were handed a carefully-folded flag, and as they watched as a son and brother’s coffin was lowered into the ground. I saw that face again, years later, when we gathered to honor my friend, and a neighbor silently walked into the family’s front yard and played a heartbreaking, beautiful rendition of “Amazing Grace” on his bagpipes.